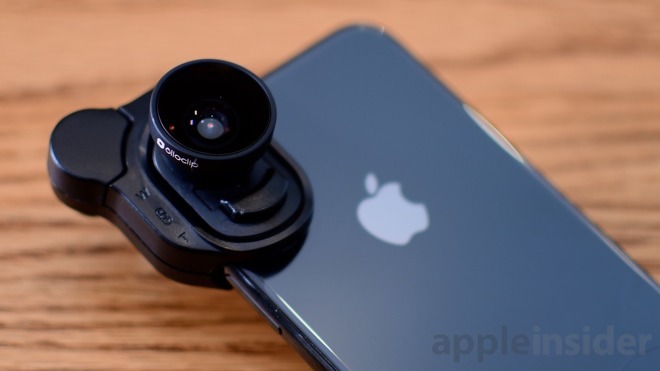 Olloclip released an updated version of their popular mobile lenses, tailor-made for the iPhone X. 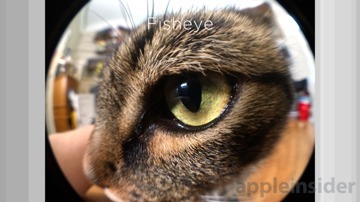 Included is a wide angle lens, a fisheye lens, and a macro lens —and we've been testing it out for a few weeks. 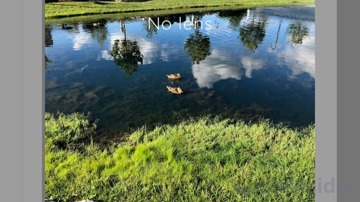 Olloclip's lenses have really come a long way since they originally launched, now coming in a neatly integrated package that seems to have considered every use case. While it took a bit longer than many hoped before coming to the iPhone X, the result is an impressively useful toolset of glass, metal, and plastic. 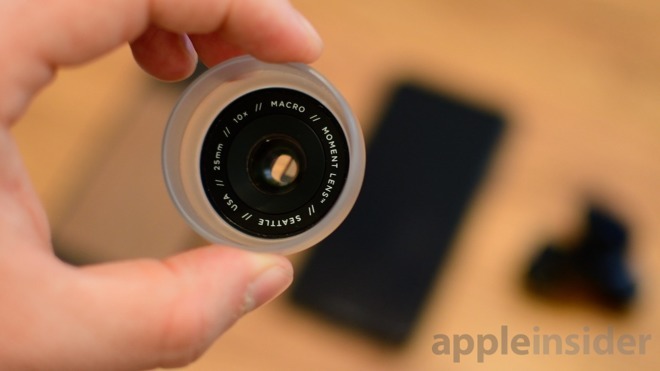 Eager iPhone X owners will receive a total of three lenses with the Olloclip box set, including a super-wide angle lens, a 15x macro lens, and an all-encompassing fisheye. 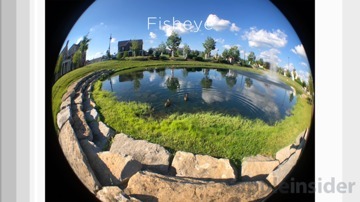 The macro lens actually resides behind the fisheye lens, which needs to be unscrewed before use. Each of the two primary lenses - the wide angle and fisheye - are attached to a removable plate that fits into the mounting clip. 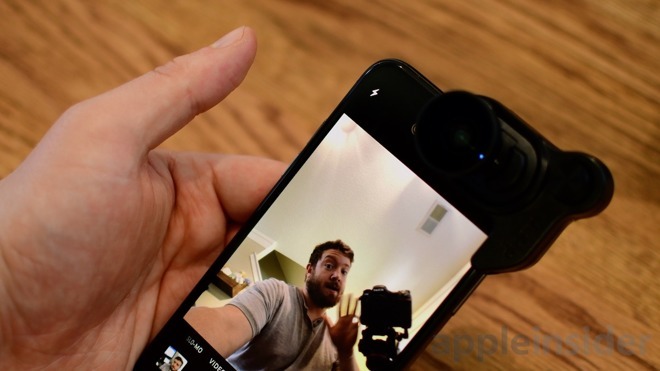 This clip is used to go over the top-right corner of the iPhone X, covering the camera module along the back, as well as the True Depth camera system up front. 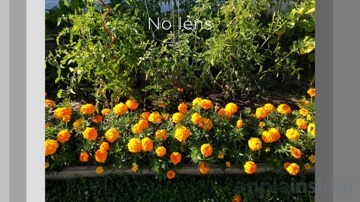 Each individual lens can be used in one of three ways. It can be used on the rear wide-angle lens, on the rear telelens, and on the front-facing selfie camera. Between three different lenses and three different orientations, it can be quite difficult to keep straight. After using the Olloclip lenses on our iPhone X for a while, we noticed a few issues with the design. For starters, the shape of the mounting clip can be a bit confusing to align correctly. There is, in fact, a "front" and a "back" though they can be nearly indistinguishable when trying to quickly put into place. Additionally, a few times we thought it was in place, though it actually wasn't. We tried to grab the lens and it slipped off. Considering the Olloclip lenses don't work with a case, it is scary that we nearly dropped our device doing this. Clearly it is good practice to not grab the lens at all, but even more so if it isn't locked in place. A bigger issue though is when attached, Face ID is unable to function. As we mentioned, when in place, the mounting clip will cover the True Depth camera system in near totality. It is necessary when actually using the lens on the front facing camera, but when trying to unlock your phone, it is impossible. It got quite frustrating in our use not being able to get into our phones with the ease we've been accustomed to. We've used many Olloclip lenses over the years, and the build quality here is consistent with what we've come to expect from the brand. It fits squarely in the middle between the more premium offers and the dirt-cheap junk found in bulk on Amazon. The lenses themselves are made out of a lightweight metal and glass, though they get affixed to a plastic mount. This plastic mounting clip is the weakest-feeling portion of the whole kit, and the way it expands to clip onto the keychain or the phone feels a bit sloppy. We do worry about this holding up over time, but luckily this would be the easiest (and cheapest) to replace if need be. Any mobile lens needs to be able to shoot some pretty stellar photos to warrant their inclusion in our pocket. After shooting dozens and dozens of photos, we were solidly happy with two out of the three lenses. 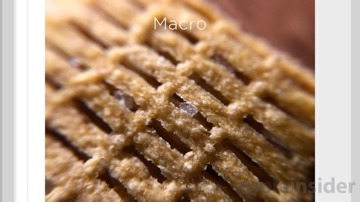 Of the three, the macro was the one we used least, but it yielded some really impressive photos. We shot quite a few images that really stood out to us and were crystal clear. 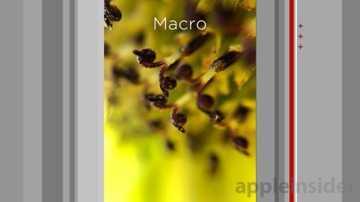 Olloclip's macro lens is also 15x which is a bit more magnification than we typically see. 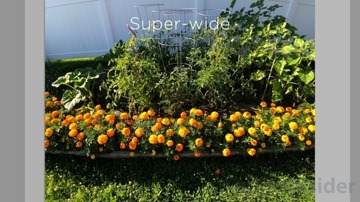 Most people will get spend the majority of time shooting on the super-wide angle lens. It is by far the most practical lens of the three, fitting into most situations. It can make the wide-angle lens even wider, or it can help the 2x tele lens fit more into frame. 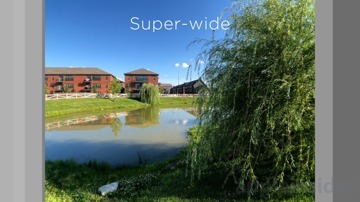 Not only does the wide angle let you get more coverage, it does so with very little distortion. 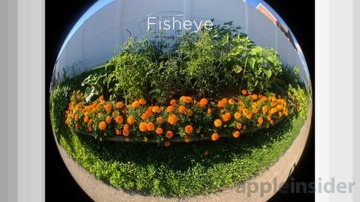 When we come to the fisheye lens, it certainly had the instantly recognizable curvature you'd expect. However, it adds some crazy clipping/vignetting on each of the corners. To use one of these images, it would need to be cropped quite substantially or used with blacked out areas. 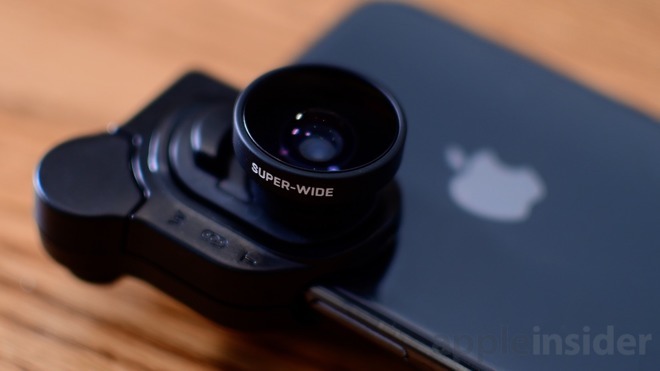 Olloclip is hands-down preferred over the bulk of mobile lenses out there. It is portable, fits exactly over the camera housing, and has many options between the multiple lenses and orientations. It isn't, however, the most premium lens system in town. Our two favorites hail from Moment and Sandmarc. Both of these manufacturers produce high quality, premium lenses that cost significantly more than Olloclip. 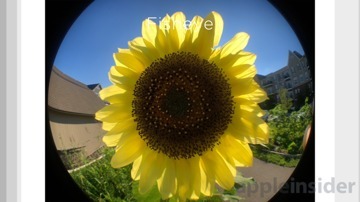 Fortunately, Olloclip has other benefits instead of just price. The integrated and portable package is much easier to carrier around, and no extra case is required to use. Moment and Sandmarc require a specially made case to attach the lenses to the phone. Without a doubt Moment and Sandmarc put out superior glass, but most people won't have the need for such high-end lenses. With lenses, you can often get 90 percent of the way there for a fraction of the price. 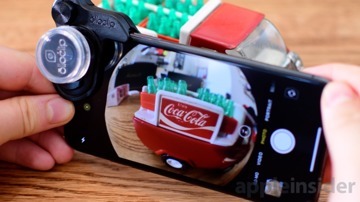 But to go from where Olloclip is, to the last 10 percent, takes a lot more time, effort, and money to do correctly. To get 90 percent of the way for 1/3 the price, seems like a fair trade-offf. 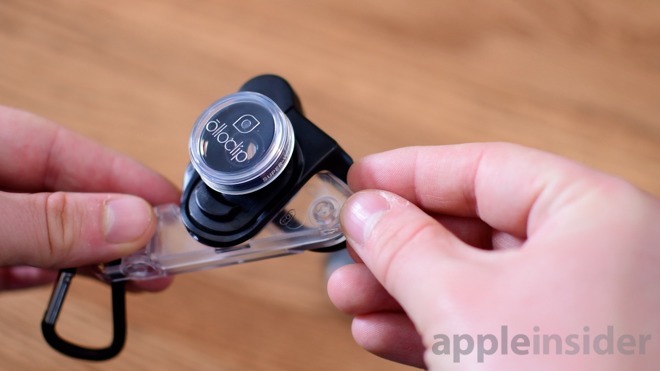 Olloclip is a decent package for any photographer, experienced or novice, who wants to shoot better photos on their phone. Compared to others, there is a lot to take in. A portable keychain, multiple lenses, several orientations. Photo quality was more than sufficient, letting us get a lot of great shots without much fuss. Adding a wide-angle lens to your mobile arsenal is a great move whether shooting landscapes, indoors, or taking selfies with a group. 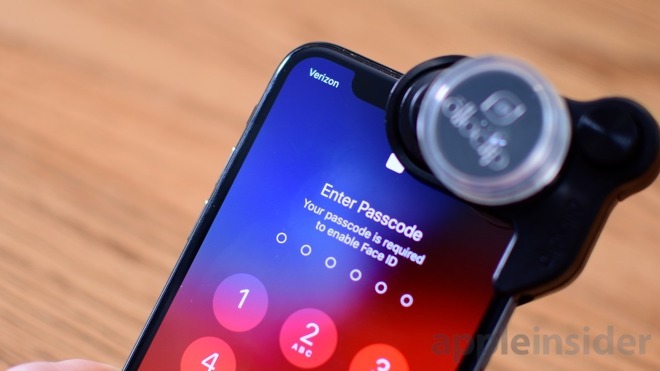 There are certainly downsides such as Face ID being blocked, the questionable long-term integrity of the clip, and awkward mount design, but that can all be largely overlooked in the short term for the practicality and usefulness of these lenses. Those interested can pick up each individual lens by themselves, or as a whole set. Both the fisheye/macro lens and the super-wide angle can be had for $59.99 each, or the whole box set can be found for $99.99 either on Amazon, or direct from Olloclip.